for $229,000 with 2 bedrooms and 1 full bath. This 990 square foot home was built in 1960 on a lot size of 1.128 Acre(s). 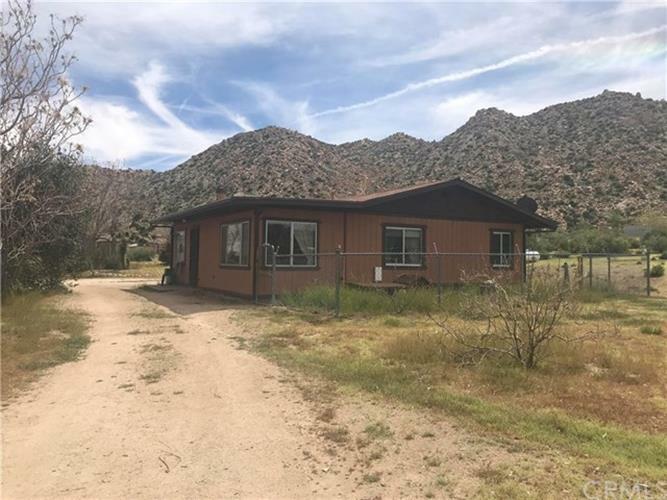 EXCLUSIVE Historic Pioneertown is where you will find this charming ranch house sitting on two lots totally approx 2.5 acres. This fixer upper needs a little love but offers great views, lots of space, newer garage, storage sheds and is completely fenced. Bring your hammer & a little elbow grease and make this your dream home or vacation home!